23 August, 2018 – Good winter rains to date have largely broken the severe drought in the Western Cape. This positive outlook, linked to new plantings and new cultivars, brings the South African table grape industry back on its positive growth curve. The updated and online vine census, together with a concerted effort by SATI to have all producers update their current vineyard status, allowed for the most accurate ‘picture’ of actual vines in the ground at just over 21 000 hectares. This forms the basis of the table grape industry crop estimates. The rest of the value chain, both locally and abroad, also rely on the crop estimates for their seasonal planning. 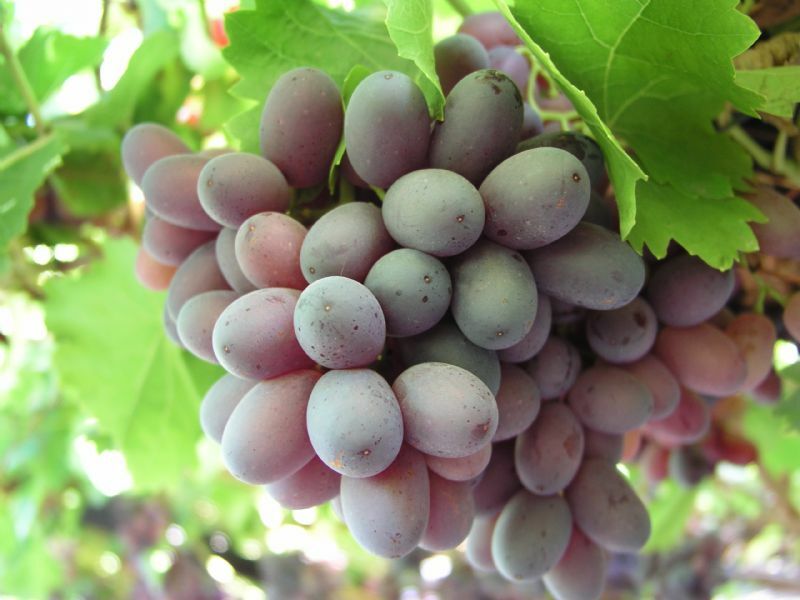 Given the hectares planted and the expected yield, the South African table grape industry is confident that it would return to its steady growth curve and has the realistic potential to yield a crop of 70 million cartons (4,5kg equivalents) and even more. This of course depends on a few critical factors such as favourable weather conditions before and during harvest, the availability of sufficient irrigation water, as well as the ability of producers and other stakeholders to optimise their systems to handle a bigger crop. The newly planted higher yielding varieties together with a significant number of new hectares (no less than 5 400 hectares are newly planted and 3 years old and younger) will be coming into full production. This indicates a potential crop of 70 million cartons (4.5 kg equivalent) or more in the coming 2018/2019 season. The previous highest intake volume was 67 million cartons during the 2016/2017 season. Despite the drought of the past 3 years, which mostly affected the three growing regions in the Western Cape, the better rains points towards much better and near normal conditions for the coming season. It is in the Olifants River in particular where a substantial improvement is expected, but similarly the Berg River and Hex River regions should benefit significantly from the current favourable water situation compared to a year ago. In the Northern Provinces and Orange River regions, which were not affected by the drought, good and normal yields are expected. Increased production requires additional planning. SATI, government and other stakeholders are working diligently to ensure a good and sustainable performance of the industry. Amongst others, more favourable shipment protocols to existing markets and access to new markets are top priorities. This requires extensive research, trials and other inputs to support our strategy and initiatives. SATI plans to release a first 2018/2019 season crop estimate in the second half of October. Willem Bestbier, SATI CEO on +27 (0) 21 863 0366. Joseph Lombardt, Knowledge and Information Manager on +27 (0) 21 863 0366.